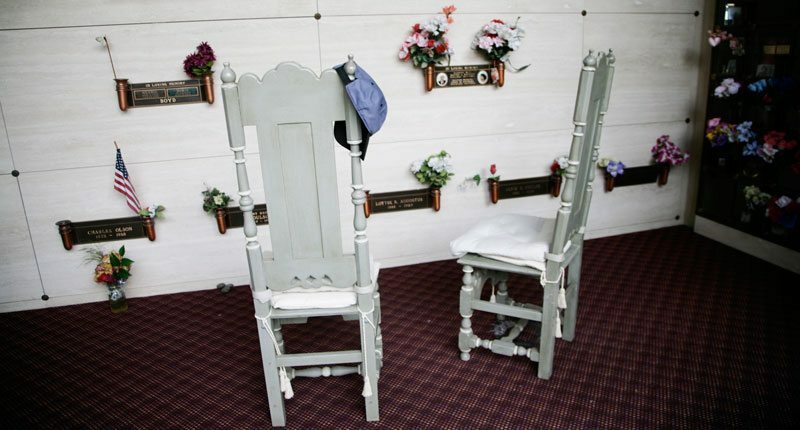 Just like a traditional burial, cremation requires ample planning. The experienced staff at Biggers Funeral Home & Cremation Services can help arrange all your cremation plans. 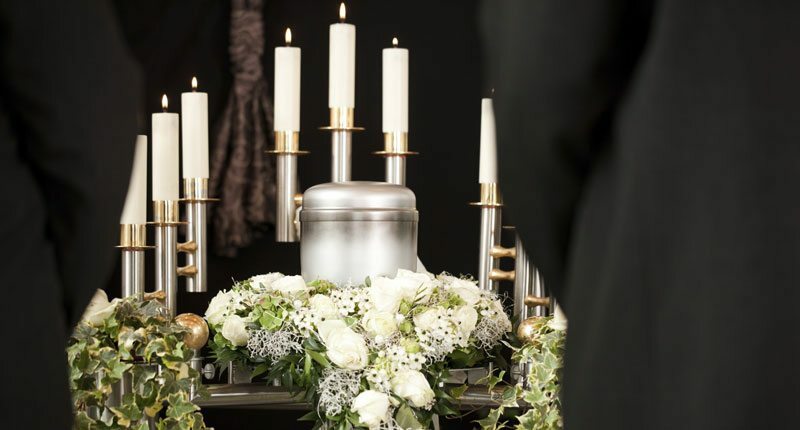 As a full-service provider, we can assist you with burial, scattering, permanent possession, or mausoleums. 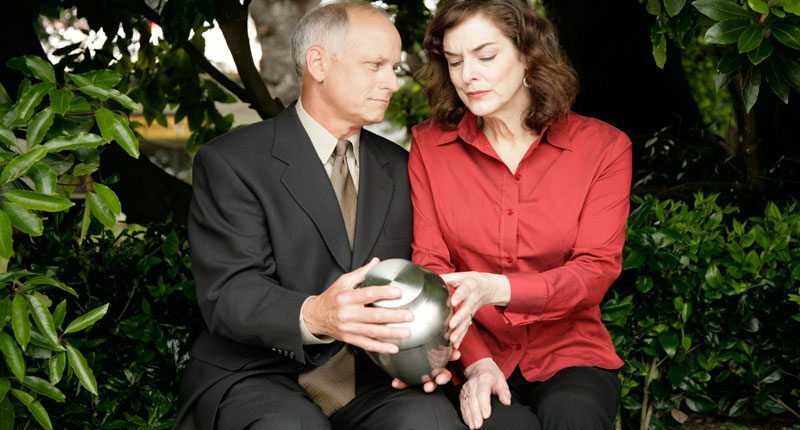 Call us today to speak with the top Fort Worth cremation preplanning specialists. When you make cremation arrangements with Biggers Funeral home, you make your wishes known. We can help you choose from a wide range of cremation services, which are personalized to meet your needs. With cremation, you have many choices for a final resting place and our caring staff can explain your options. 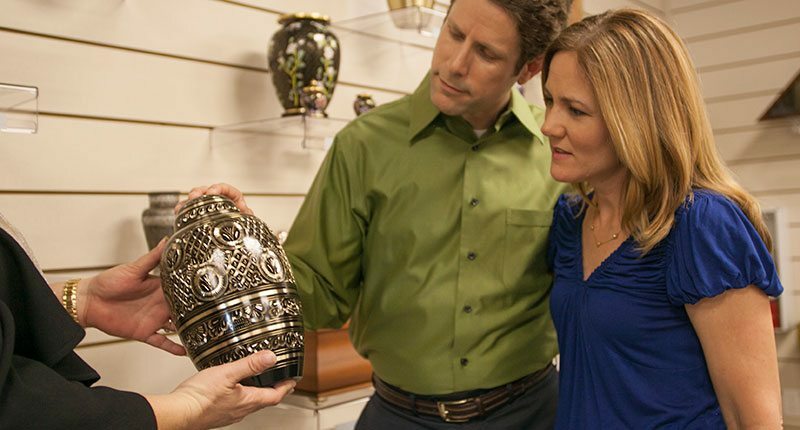 At Biggers Funeral Home, we offer many different ways to honor those that have chosen our cremation services.